Two prominent Russian journalists are teaming up against the Federal Security Service’s demand that the popular Telegram messaging app turn over encryption keys to the government. 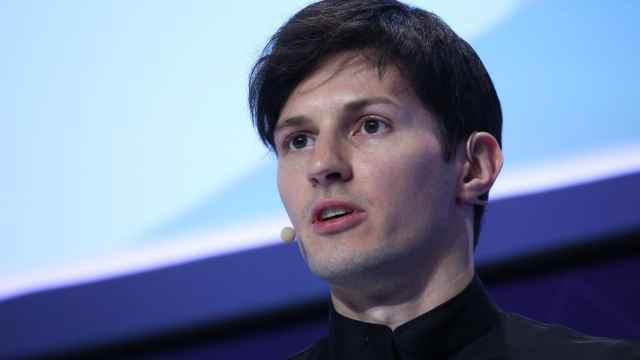 Telegram was fined $14,000 last week after its founder Pavel Durov said that the FSB is pressuring his company to hand over the means to decode encrypted messages. The app could be blocked in Russia if Durov refuses to share the keys in line with a controversial new data-storage law that grants FSB access to users’ messaging data without a court order. 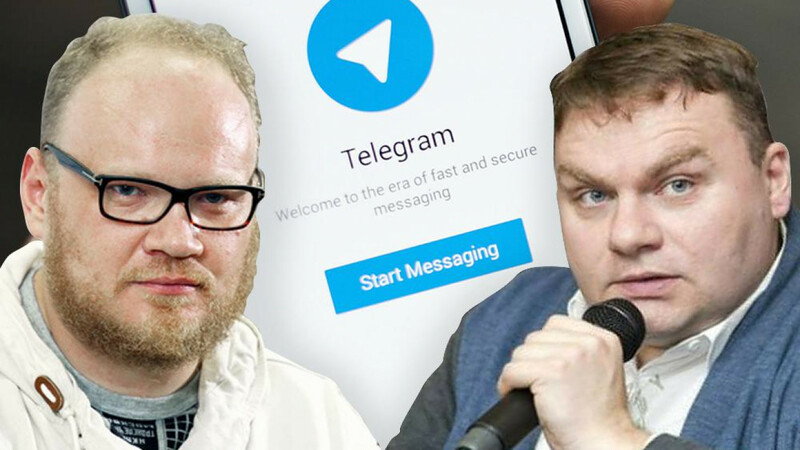 Oleg Kashin and Alexander Plushev wrote on Telegram on Wednesday that they are suing the FSB over its encryption key demands. “We believe that this affects our right to confidential communication with sources of information,” the two wrote on their personal channels. 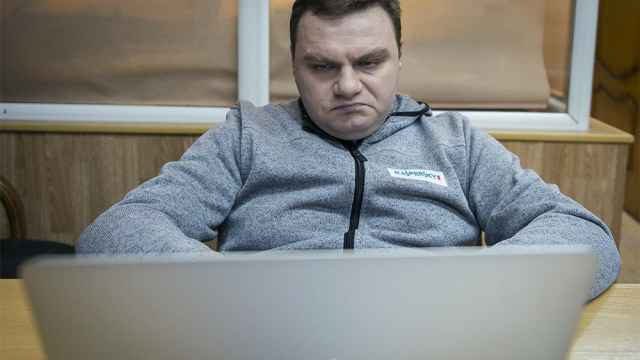 The legal rights NGO Agora will represent Kashin and Plushev in court, the journalists wrote. 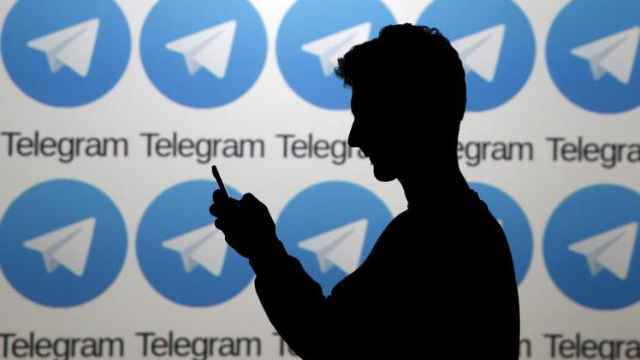 A Moscow court fined Telegram 800,000 rubles ($14,000) for missing a July 19 deadline to provide decoding data for six phone numbers. Russia’s Postal Service reportedly delivered the FSB’s demand letter to Telegram's London office two days after the July 19 deadline passed. Pavel Chikov, the head of Agora — which has also agreed to represent Durov in his legal battle with the FSB — shared the Postal Service’s letter of apology for the unexplained late delivery on his Telegram channel. 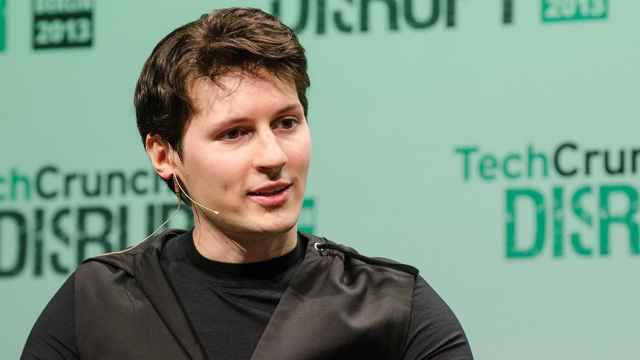 Duro vowed to allow users to circumvent Russia's ban of Telegram.